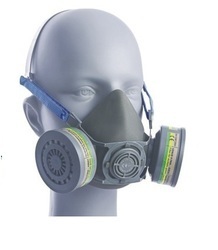 Our product range includes a wide range of venus v-800 grey half mask, venus v-410 masks, pollution mask, venus cvn 95 pollution mask, venus v-20 v white respirator mask and safety gas mask venus v-500. 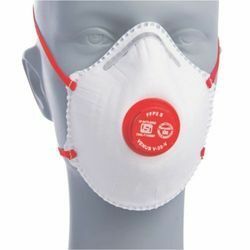 We are a well established firm engaged in offering highly qualitative respiratory Pollution Mask to our esteemed clients. 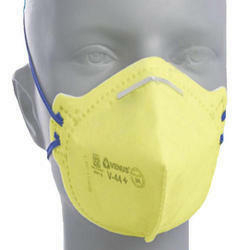 Manufactured at our high-end infrastructure facility, these masks are available to clients in various sizes. 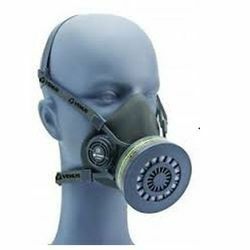 These masks are used to facilitate easy and hassle-free respiration during times of emergency where the oxygen in the air is low. 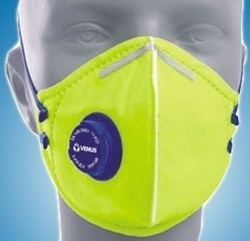 These masks are useful for people who experience breathing problem. These masks are easy to use and damage-resistant. These are priced economically to suit the client’s budget. Venus Masks. Made in India. Metallurgical industries, fertilizer, foundries, power generation etc. 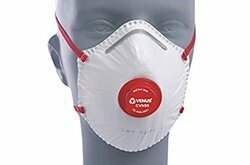 High quality filter media which blocks PM2.5 dust, haze, bacteria, influenza viruses, Even heat dissipation over the mask surface reducing stuffiness. It is made of ultra-soft fabric that's gentle on skin and provides comfortable-fit. It has adjustable straps with soft nose pad. Face-fit made basis 3D scanning technique for the Asian face. Large surface area fits under face shield. One way exhalation vent valve. full seal for secure comfortable self fit. Broad elastic with front pull adjustable buckles. filtering efficiency above 99%. Looking for Venus Nose Masks ?